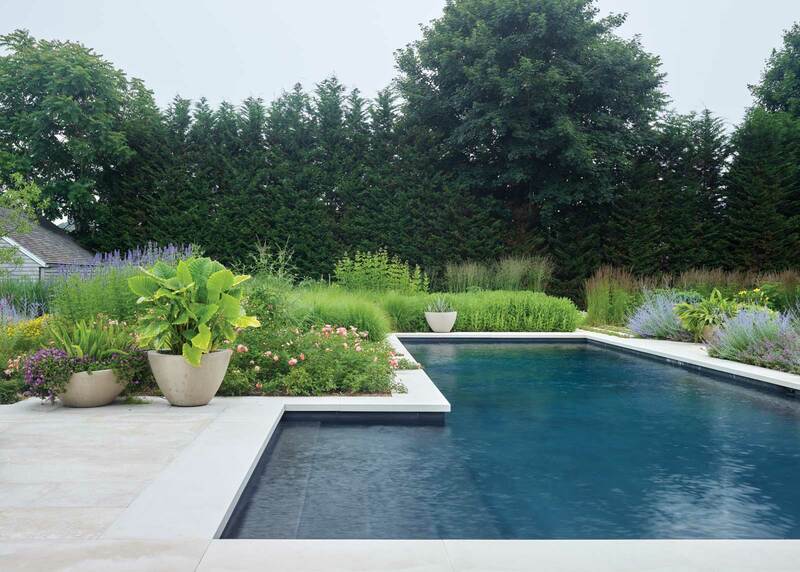 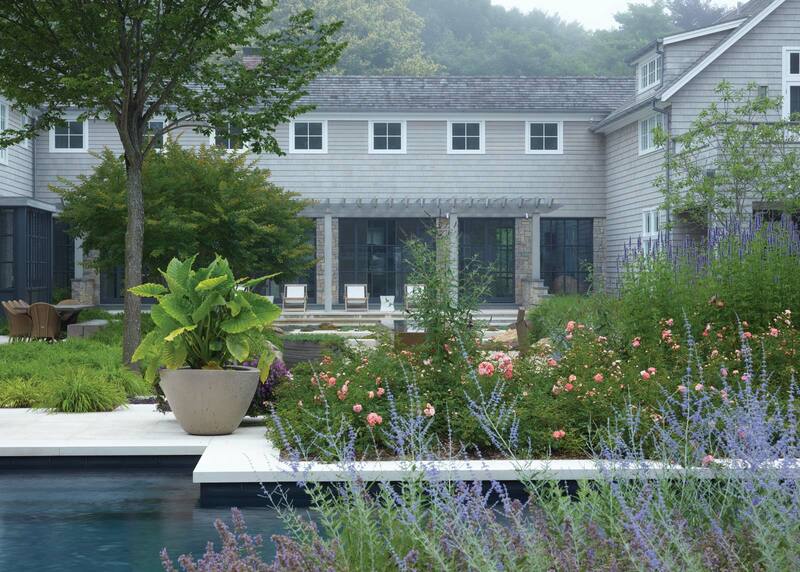 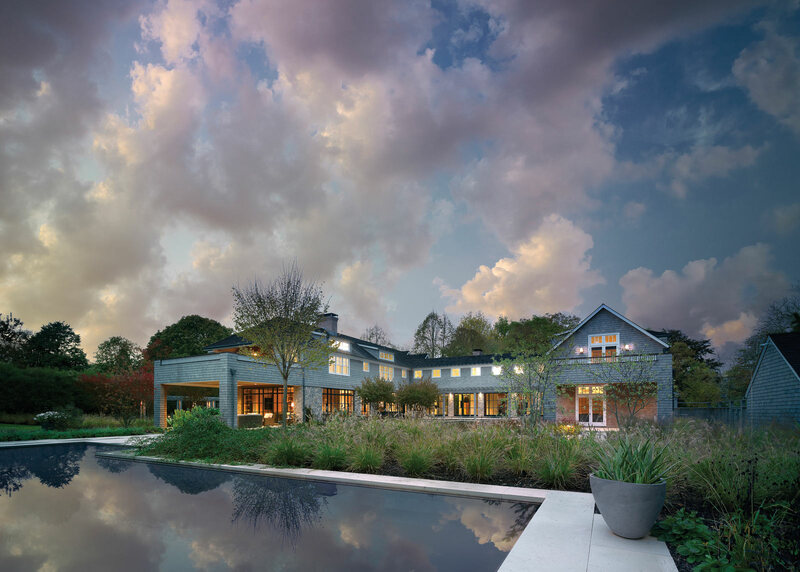 A collaborative effort between client, landscape architect, and design team, the site of a former nursery is now a two-acre retreat for two art collectors and their family. 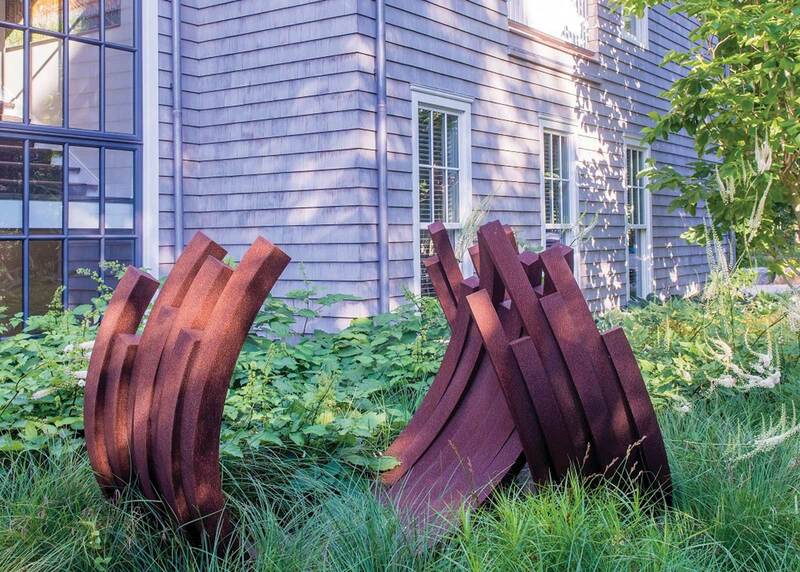 Equidistant between the ocean and agricultural land, the garden celebrates the beach and the farm and compliments the clients’ sculpture collection. 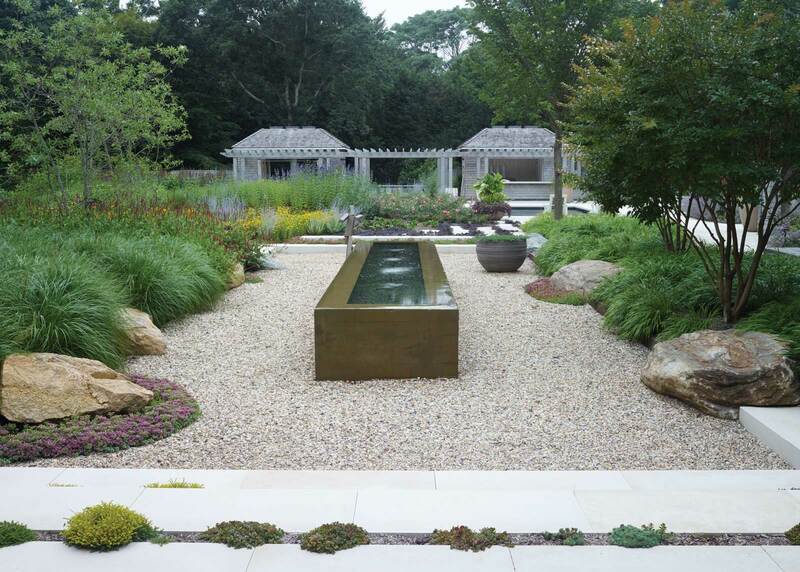 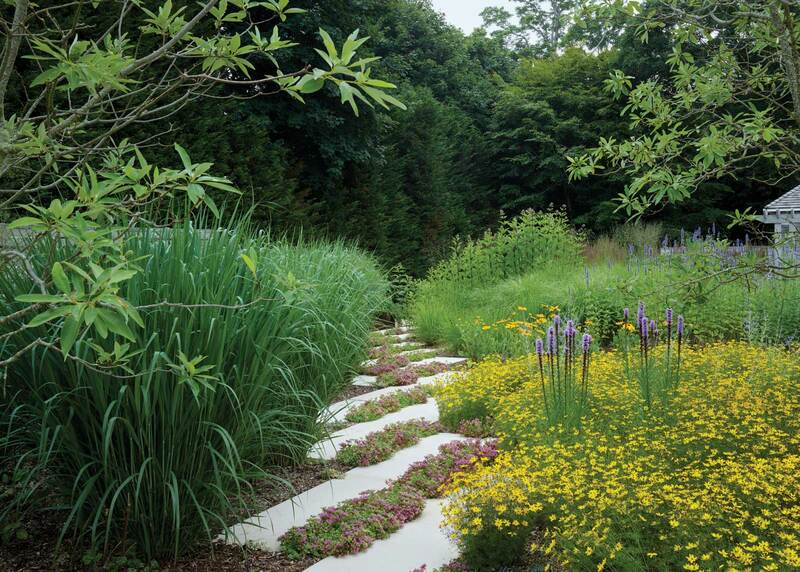 The entire garden serves as a bioretention area. 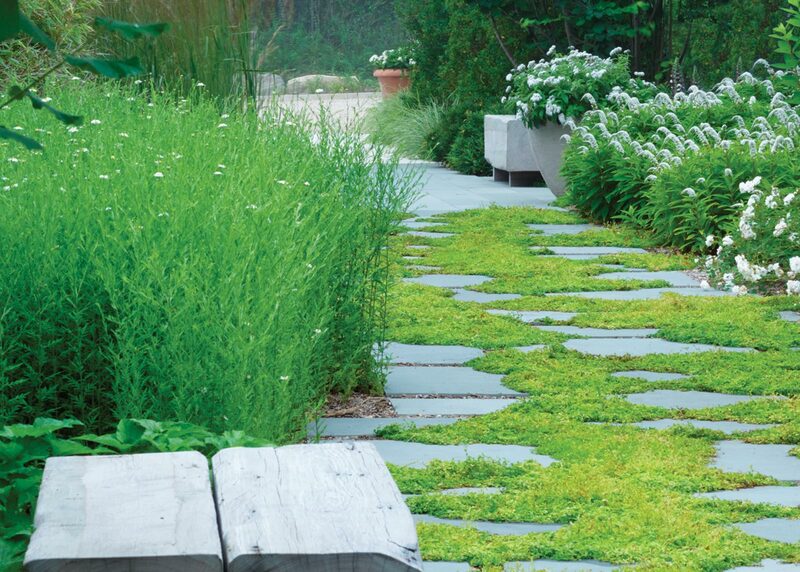 Bioswales connect to dry wells that route excess water to the groundwater below. 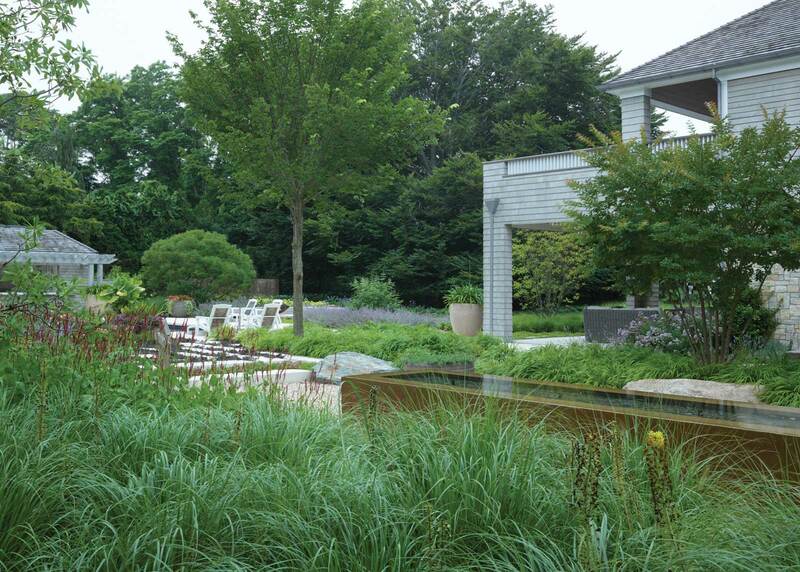 Plantings cover eighty percent of the site, which results in nearly net-zero runoff.